“I believe there are angels protecting and guiding us. 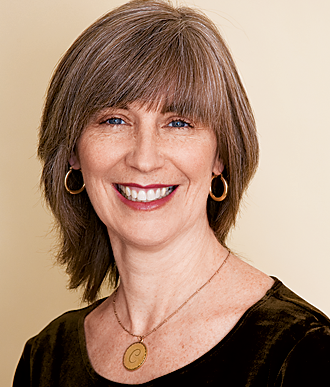 I am so pleased with your publication showing how angels enter the lives of people. 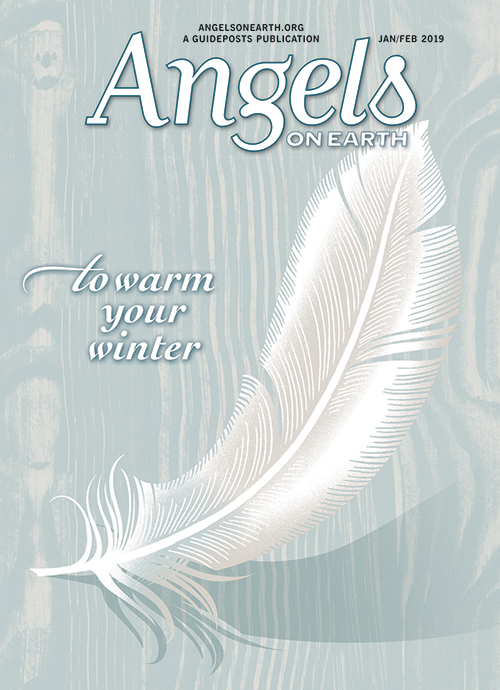 Angels on Earth is a magazine from the editors of Guideposts filled with true inspirational stories of angels at work in today’s world. Angels on Earth magazine will bring you stories of people who have come face to face with angels in moments of crisis, heard their messages and received their protection. You’ll be moved, awed, and inspired by Angels on Earth, the magazine entirely devoted to stories about the loving spirits who guard and guide us. Angels are all around us: on buses and playgrounds, in gardens and hospital rooms, on snowy roads and dark alleys, even in the animals that help and heal us. Within just one issue, you’ll see how often angels appear in our lives. Sometimes they’re our neighbors offering a selfless deed, Sometimes they’re heroic strangers. And sometimes they’re true angels indeed, lending divine help that challenges rational explanation. Enjoy page after page of dramatic proof that angels really do watch over us!